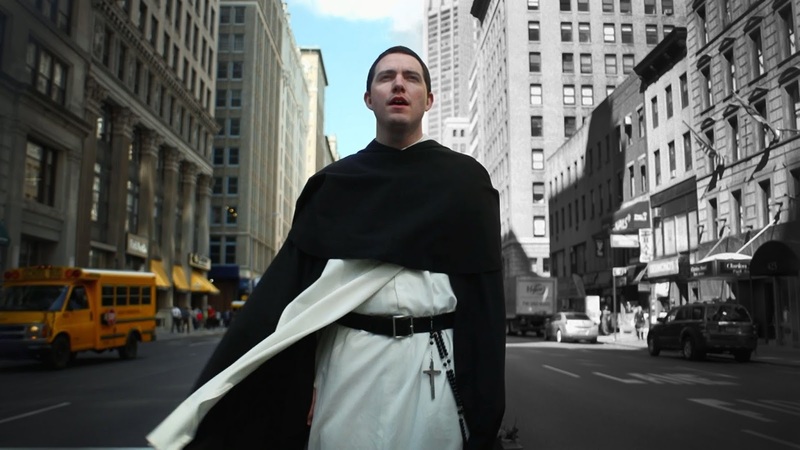 The Dominicans of the province of St. Joseph , Blackfriar Films — the province’s media division — are on the streets of New York City with Fr. Austin Dominic Litke, Fr. Bob Koopman, O.S.B., and Leah Sedlacek as they performed a new arrangement of the beautiful 17th-century hymn “The Call,” composed by George Herbert. Scenes were filmed at the Brooklyn Bridge, Our Lady of Good Counsel parish, Grand Central Station, Columbus Circle, and the Staten Island ferry. These religious publicly live the Catholic faith in the heart of New York City. Watch this Beautiful Hymn and SHARE you might change a heart to the Lord!